When desperate mother Chris is unable to get any answers from a succession of doctors about her young daughter’s strange symptoms, she reluctantly turns to a local priest for help. But before Father Damien can tackle what’s before him, he must overcome his own shaken beliefs, as this fight is for more than just one girl’s soul... Inspired by true events, the two-time Oscar-winning movie of this story has thrilled generations the world over since its release in 1973. 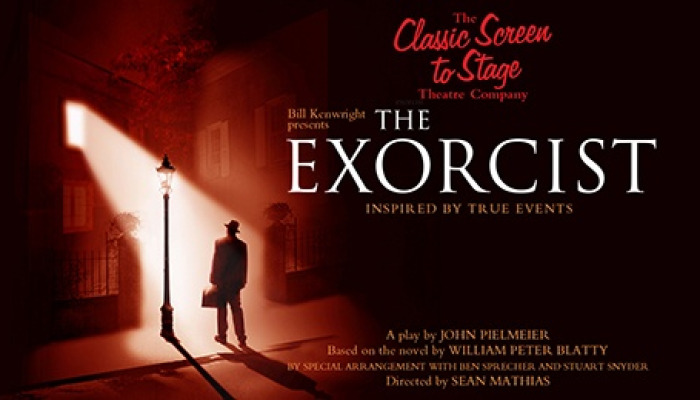 Now it’s your turn to experience The Exorcist live, featuring the voice of Ian McKellen as the Demon in this spine-tingling new stage production direct from London’s West End.